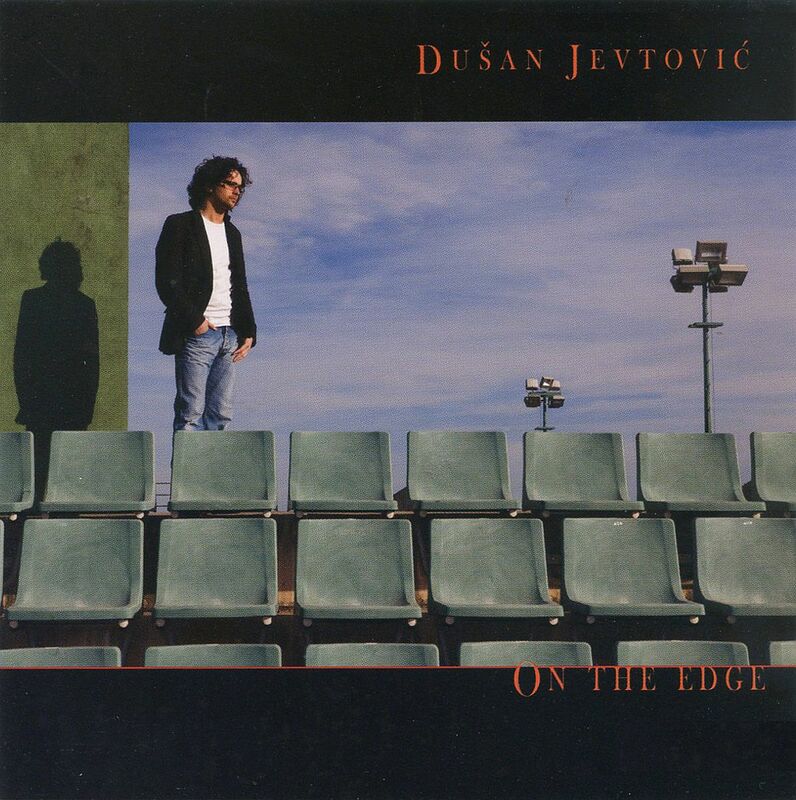 Limited quantity of Dusan Jevtovic’s second studio album “On The Edge”, recorded in 2008 at Indi Studios, Barcelona, Spain, and released on Indi Records in 2009, is available now via MoonJune. Dusan Jevtovic is Serbian born guitarist, based in Barcelona since 2001. 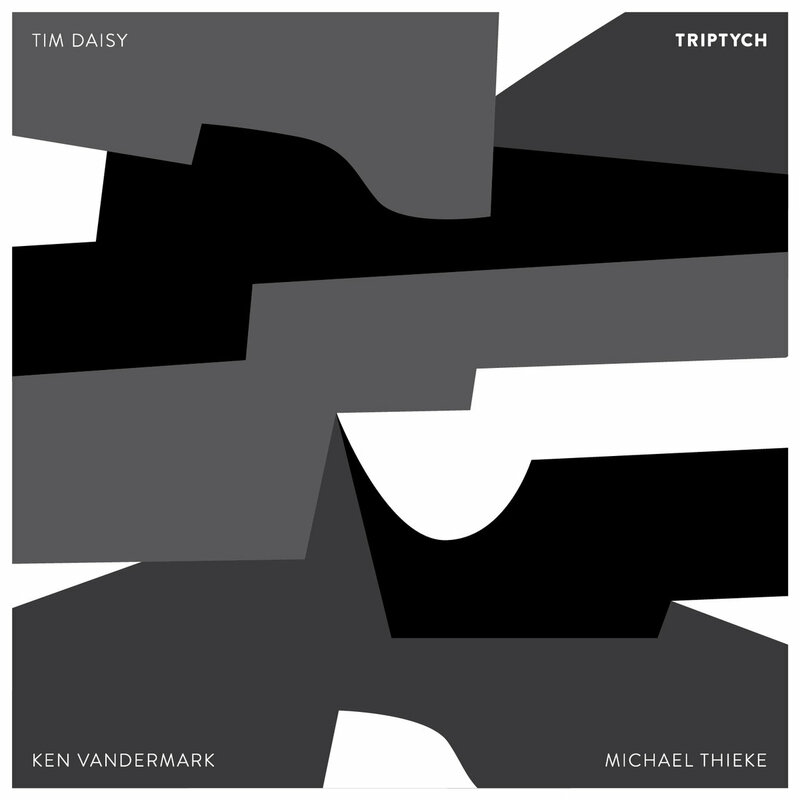 Tim Daisy’s Relay records announces new TRIPTYCH realise on Bandcamp. 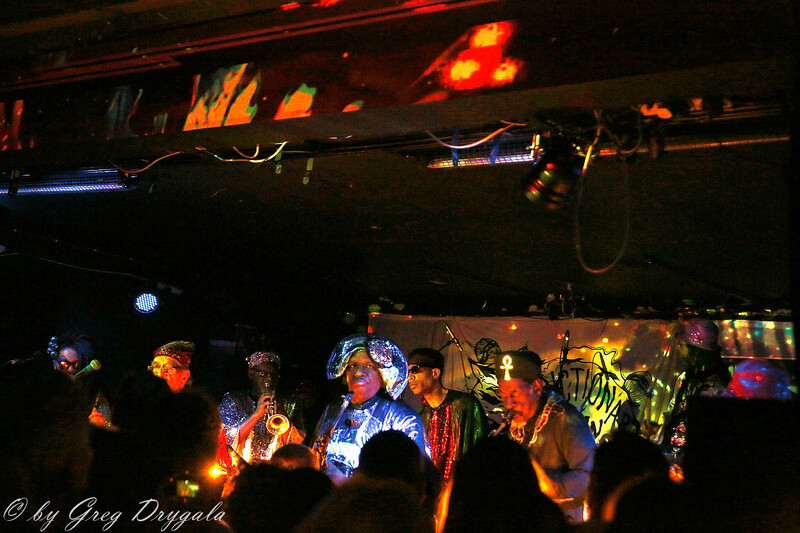 Three day residency of the Sun Ra Arkestra in Lewes, hosted in the Con Club, is a part of The Brighton Alternative Jazz Festival co-organised by Dictionary Pudding. Arkestra was originally created and led by Sun Ra, as he preferred to be called, in the beginning of 60-ties. As the band it was always an open platform and it had many members floating through during the long period of its existence. Keyboard wizard, Afro-futurist and philosopher Ra led it to his end in 1993, when he left the planet. Today his longest time collaborator – Marshall Allen (92), who took a lead of the band 22 years ago, continues his legacy which he fully contributed to. A lot had been said about Arkestra hence no point for repeating. Those who are interested in history will find for themselves. Let’s talk about present then. With less than two weeks since my last Jazz gig I’m back into Birmingham again, this times it’s at a much smaller venue, well it’s actually a pub situated in the Jewellery Quarter in Birmingham. 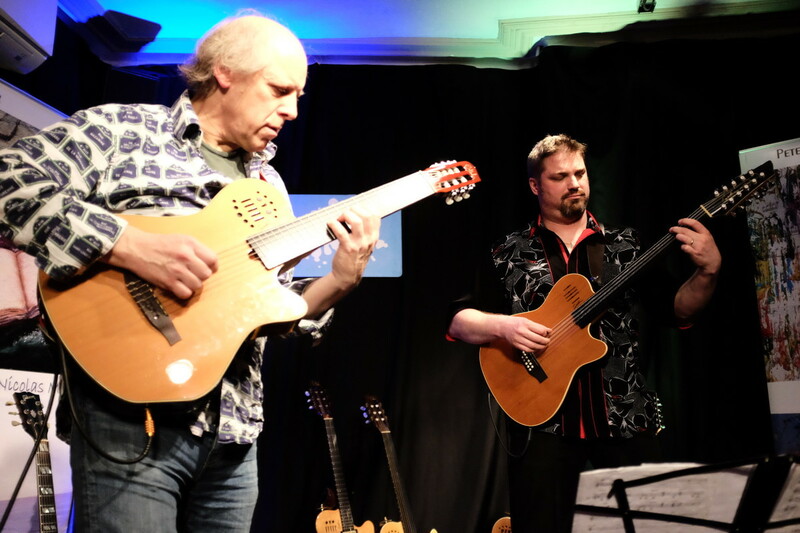 The pub holding the gig tonight is the Red Lion, the home of Birmingham Jazz, who tonight were hosting the fabulous guitar playing of Nicolas Meier and Pete Oxley. I am delighted to post this article below and extremely happy to host it here. Report of the Saturday’s gig is the first one which I outsourced and I hope that it is not going to be the last one too. It had been written by two dear customers , who later on became the friends too. I am proud to say that it is happening to me. I could not go there myself, but I remember that I introduced these artists to my friends at some point and recommended warmly to go the concert if there will be a chance any soon. Nothing makes me more happy than seeing people enjoying the music I love myself too. It is also perfect situation when interest in playback quality which bought us together at the beginning led on the end to the vast exploration of the music. It continues establishing itself on the base of fascination in Art we are sharing, experience and information exchange about our interests on the ground of the spiritual connection to the act, not the focus on the playback quality. At what point does sound become music, and music sound? 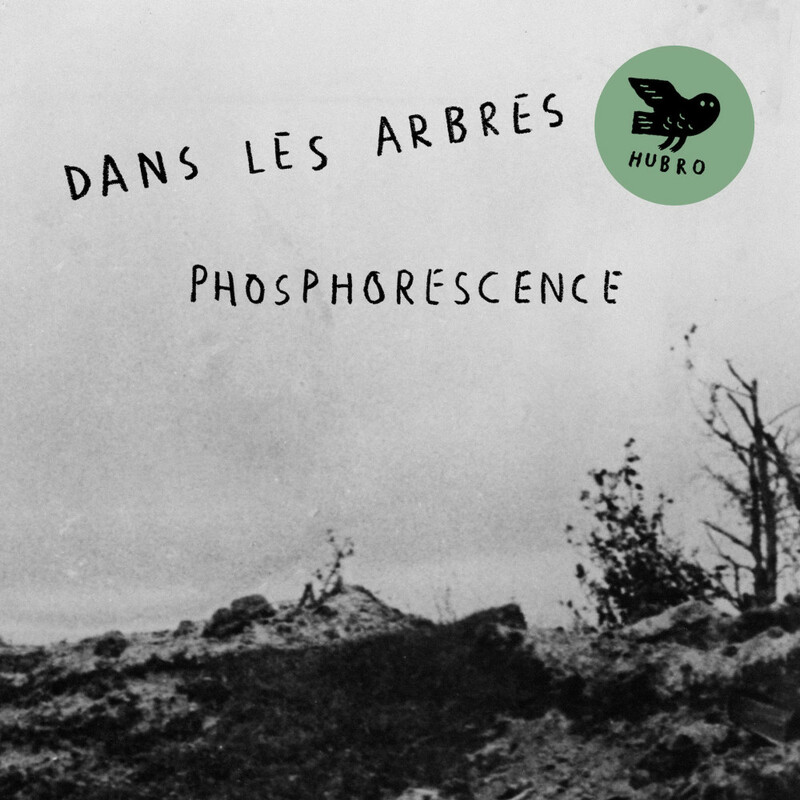 The practice of the renowned European improvising quartet Dans les arbres – three Norwegians and a Frenchman – explores the ambiguous edge-lands between these binary extremes. By blurring the border separating one from the other, they find music in sound, and vice versa, through spontaneous compositions of striking beauty and tactility. 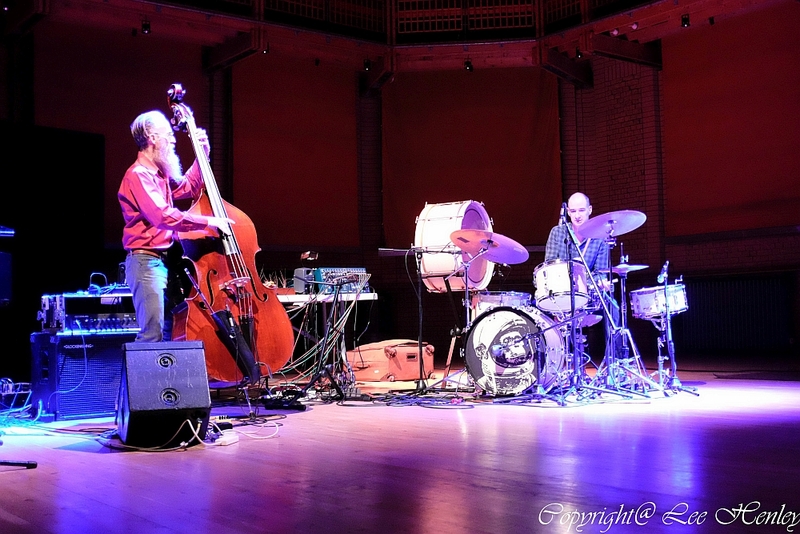 In performance, they move with great precision through different combinations of players and instruments, as if navigating an uncertain course towards some mysterious destination. While their wide variety of customized noises can suggest the heroic late modernism of John Cage as well as the bleep, burr and hum of the technological present. There are trios, and there are trios: ‘power’ trios, ‘feel’ trios, piano, bass and drums trios. 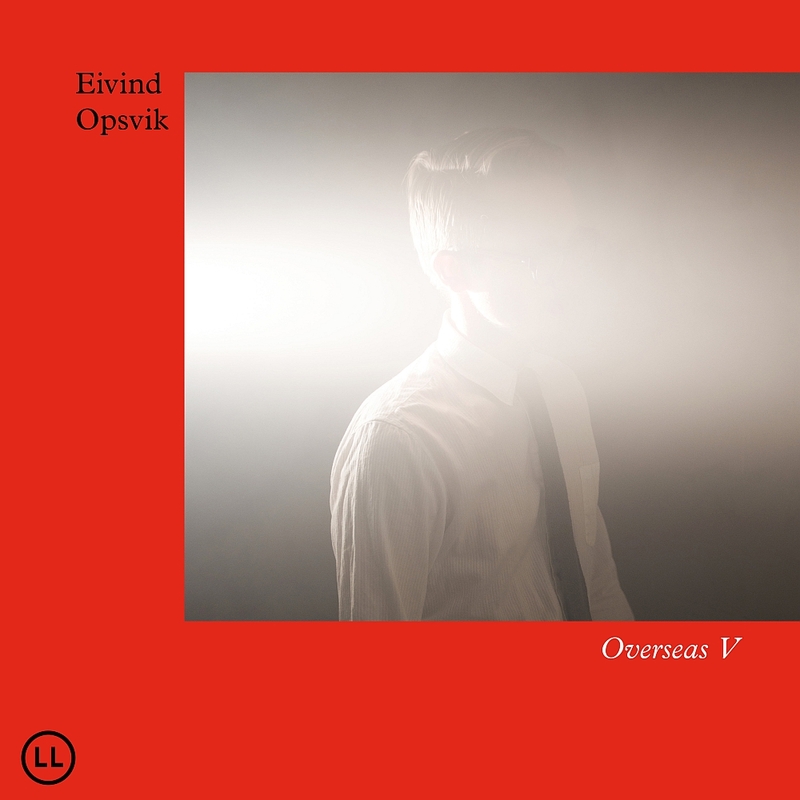 What’s especially distinctive about 1982 – the trio of Nils Økland, Sigbjørn Apeland and Øyvind Skarbø – apart from the unusual instrumentation of violin or Hardanger fiddle, harmonium and drums, is the empathy displayed by the group as a whole; the hyper-sensitivity with which each individual member appears to respond to the contributions of the others in the pursuit of a collective goal, however obscure or unknowable that goal might be. Such extreme alertness to subtle changes of mood and nuance, and to the evolving sound-world of each, totally improvised, performance is rare in music of any type. 1982 have made it their signature. 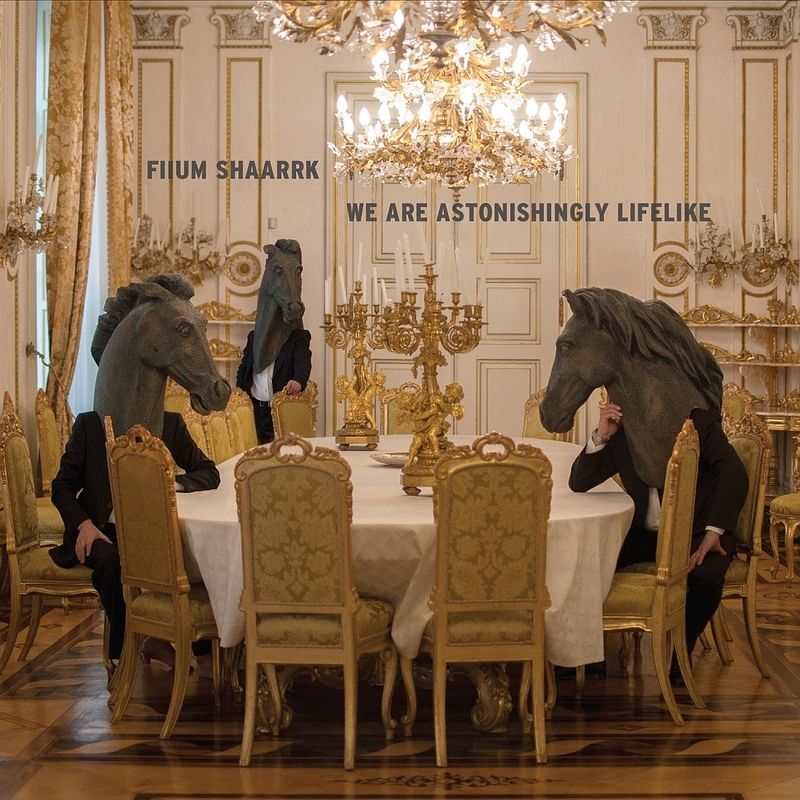 Five years on from their debut album ‘No Fiction Now!’, Fiium Shaarrk, the trio of Rudi Fischerlehner (drums), Maurizio Ravalico (percussion) and Isambard Khroustaliov (electronics) return with their second album; “We Are Astonishingly Lifelike”. 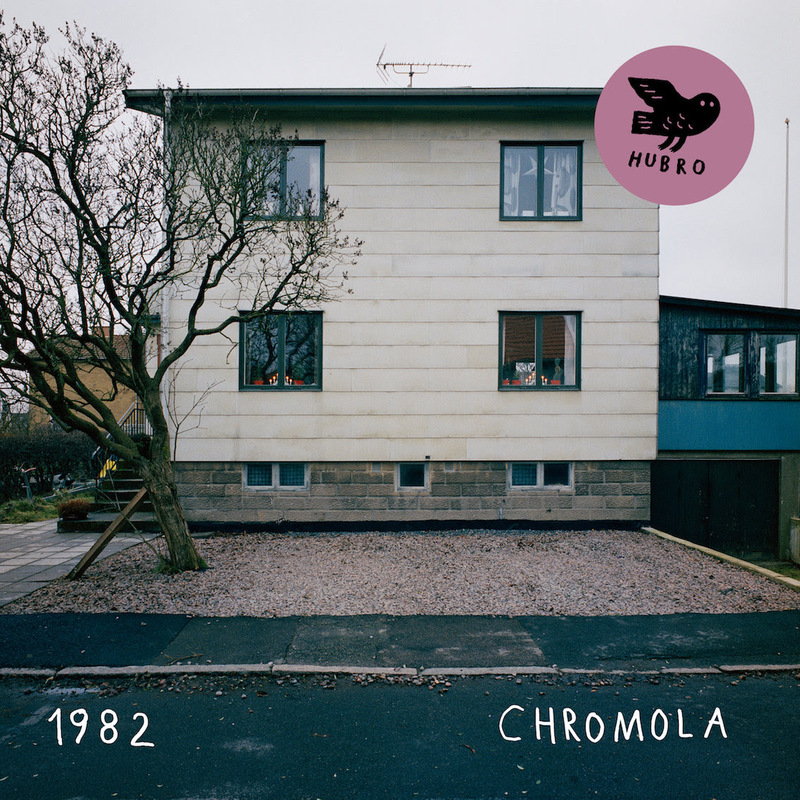 The album documents various stages in the recent life of this continent-scattered ensemble, and was written and recorded in different studios between Berlin, London and various other European cities that have hosted the band for festivals and concerts. 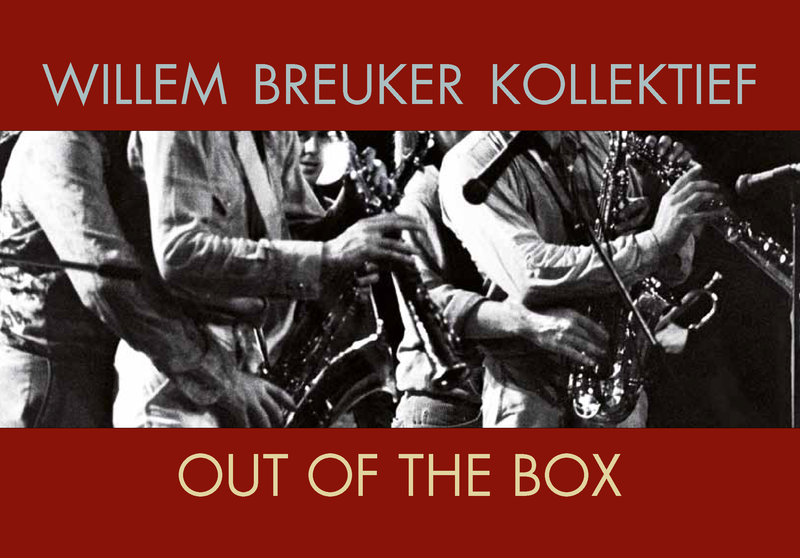 There will be a full update of imminent ICP shows and ICP-related new releases coming up in the next week or so, but until then, here’s an important bit of special news from our erstwhile colleagues at the Willem Breuker Kollektief.